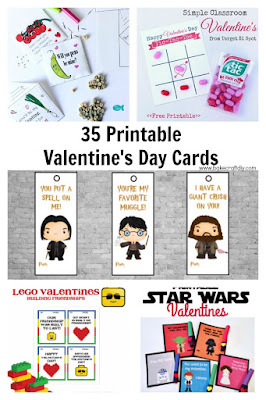 How is it already February! 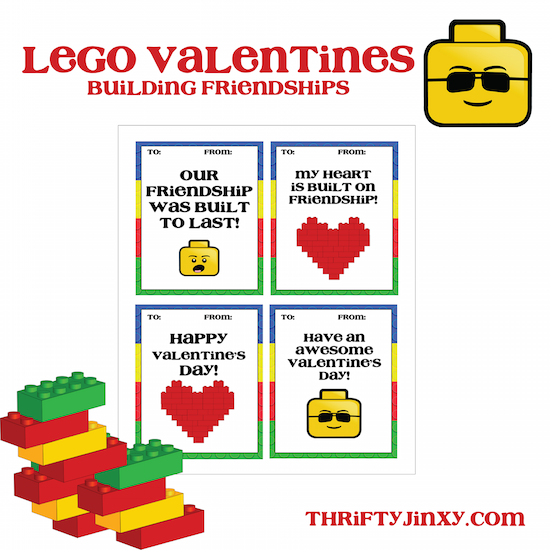 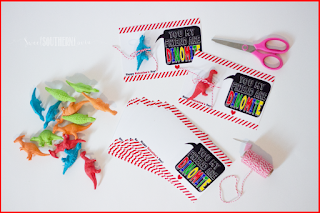 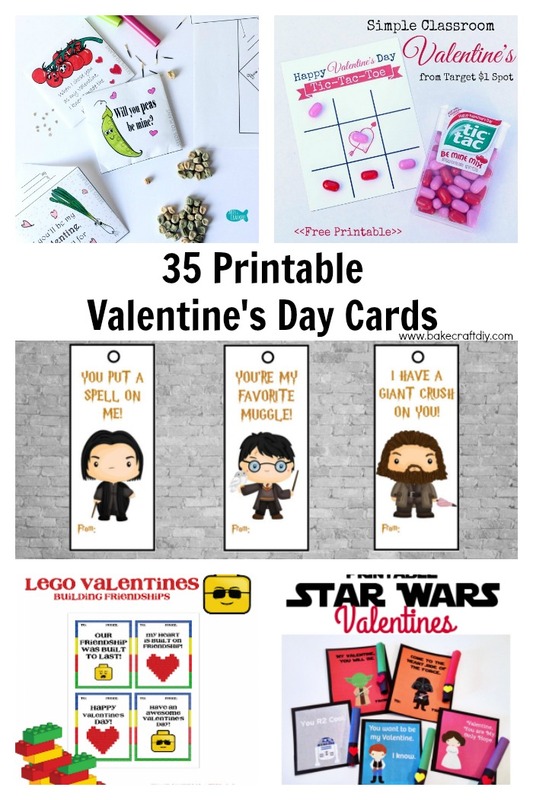 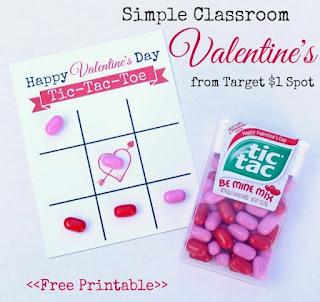 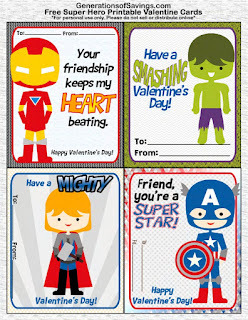 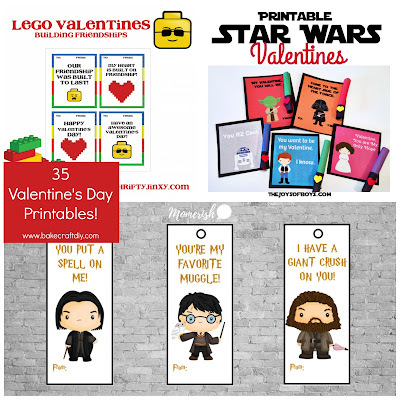 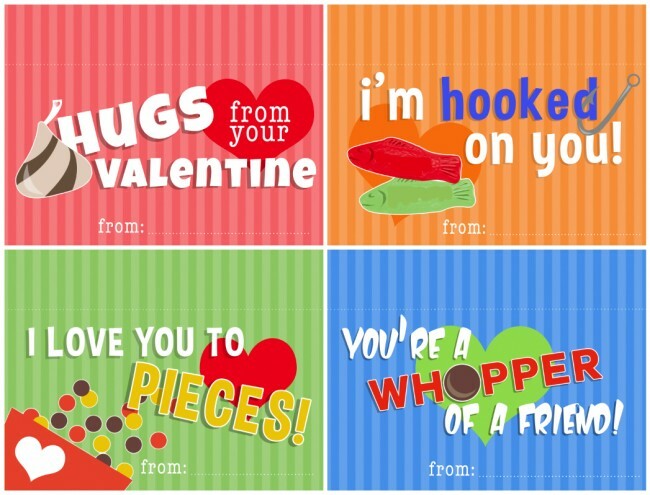 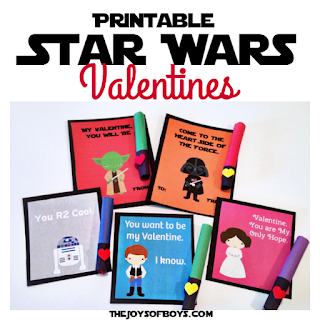 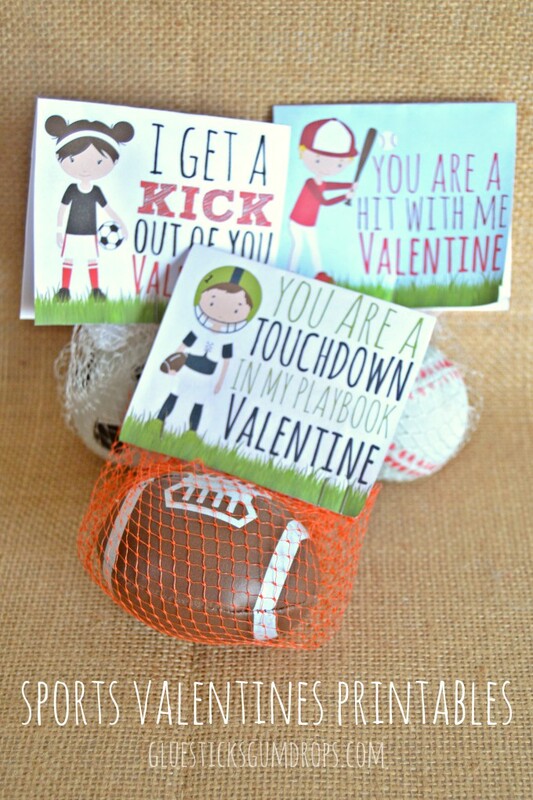 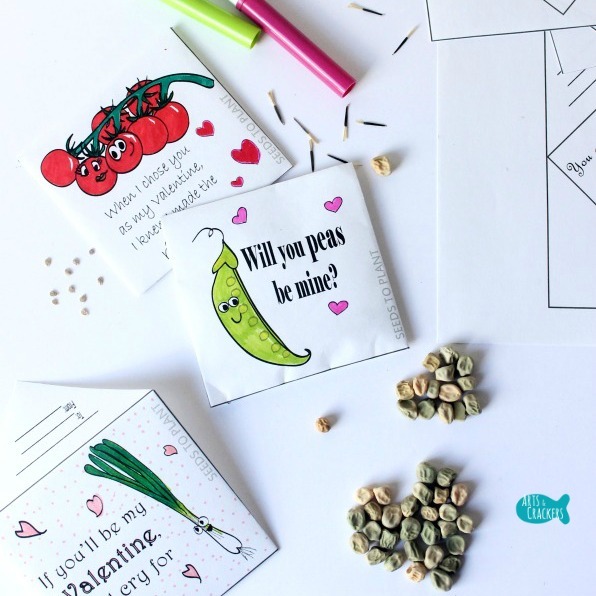 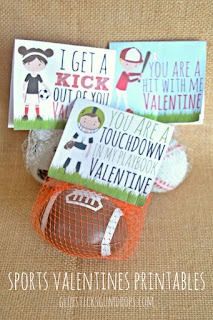 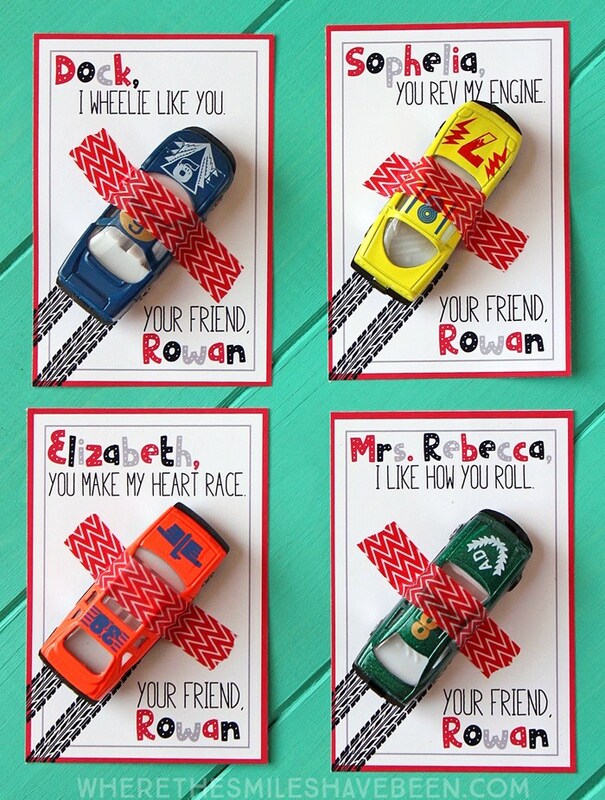 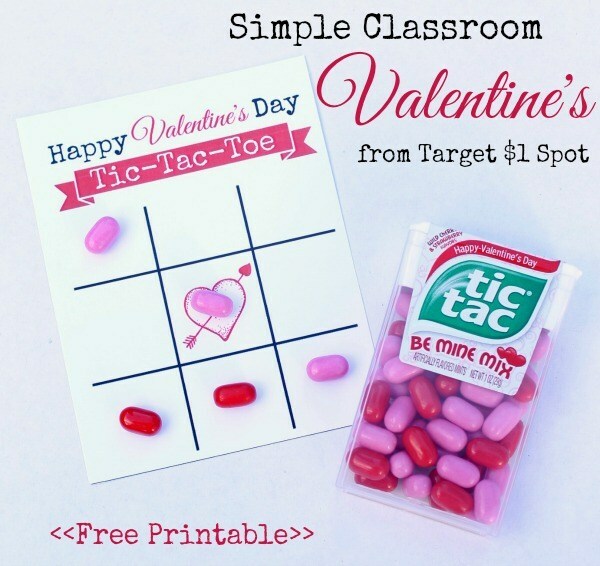 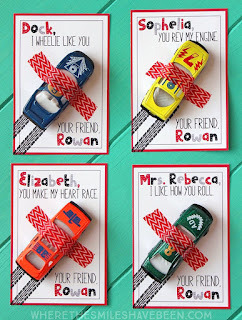 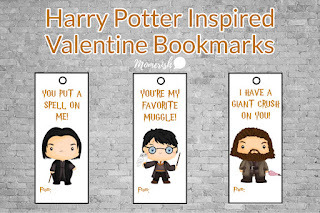 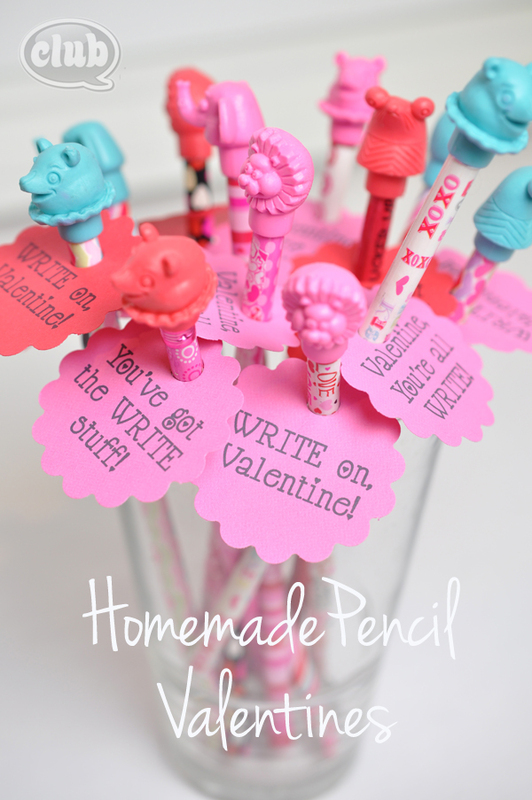 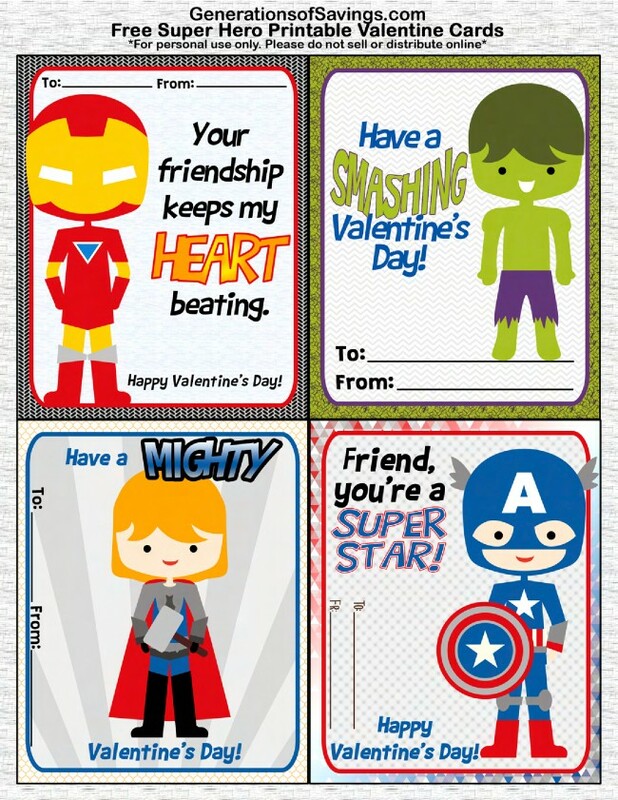 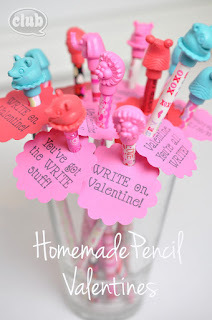 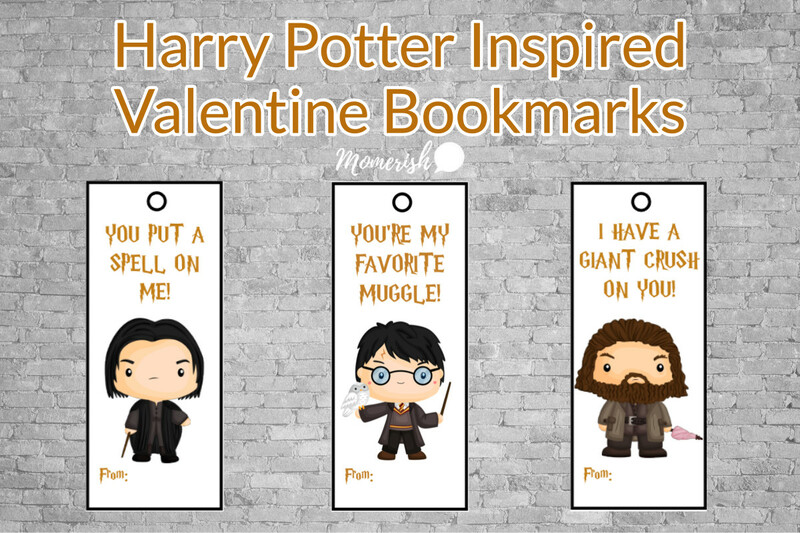 I am gearing up for my son's first school Valentine's Day and found so many awesome options!! 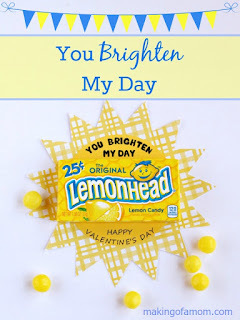 If you love Twinkies and Minions Check out this DIY Valentine! 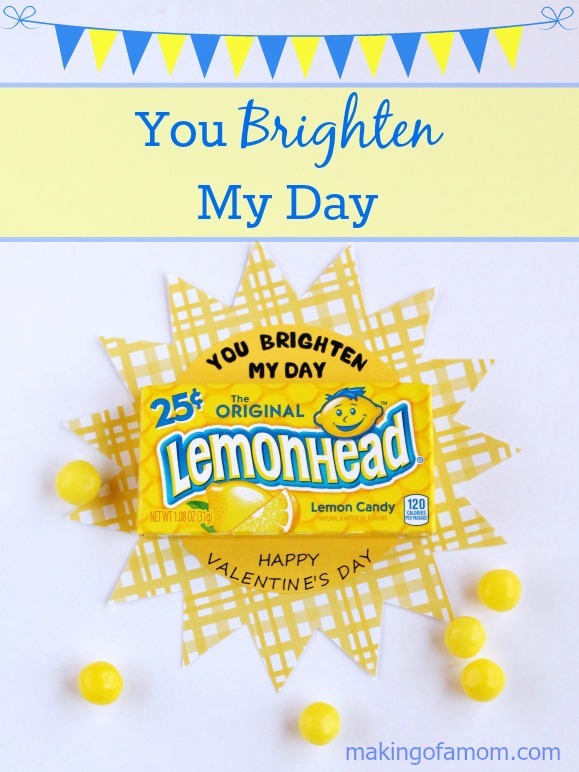 Not a fan of Twinkies but Still LOVE Minions - How about a Minion Banana for Valentine's!